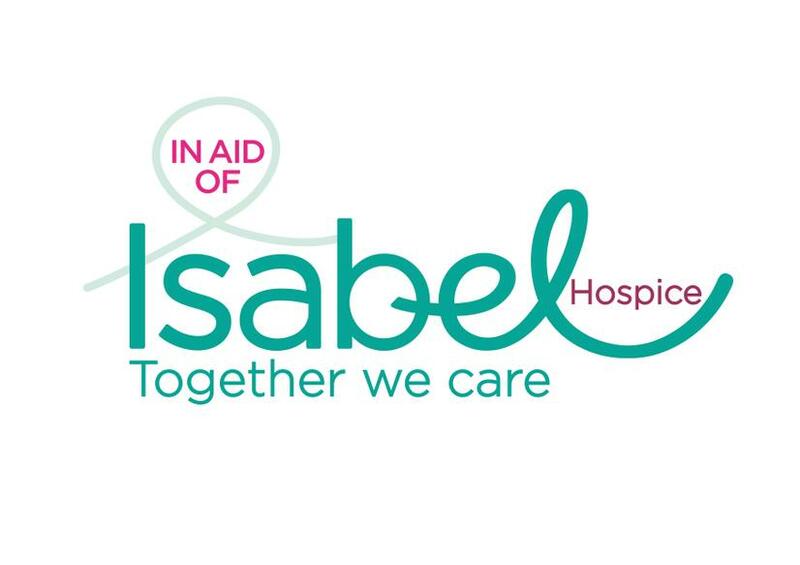 On the 13th December, 2019, 6.30pm - midnight, Coltsfoot Country House will be hosting the Oaklands Winter Ball in aid of the Isabel Hospice in Welwyn Garden City. Within the academic year 18-19 both a valued member of the Oaklands staff team and one of our parents died whilst supported by the incredible team at the Isabel Hospice. For the families involved the hospice was invaluable, kind and human to the end. As a thank you to the hospice, to support their ongoing work and in celebration of the lives of those we've lost we are hosting a winter ball. The evening, a winter ball in Christmas party season, will have all of the markings of a great night out. Tickets cost £65 and include a welcome drink, a three course dinner including 1/2 bottle of wine per person and a disco to dance the night away. There will be a silent auction before the dancing starts with some amazing auction lots on offer. Whether you are booking as a member of the school community, a member of the general public or are a business booking a table for your Christmas party - we look forward to seeing you on the night.